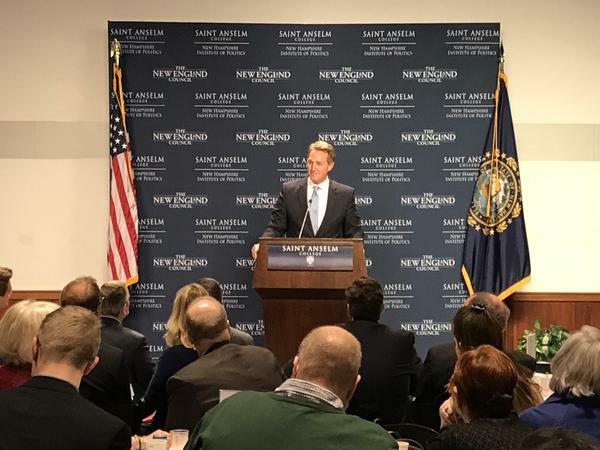 Arizona Republican Senator Jeff Flake paid a visit to the state today to speak at Saint Anselm College’s “Politics and Eggs” series, which has long been a stop for presidential hopefuls. At the event Flake said he hasn’t ruled out a 2020 campaign but that the odds were long. He’s been vocal about wanting someone to run against President Trump in the Republican primary though. Flake had no shortage of barbs for Trump, calling out what he sees as chaos in the White House and attacks on the media. “We will get through this. 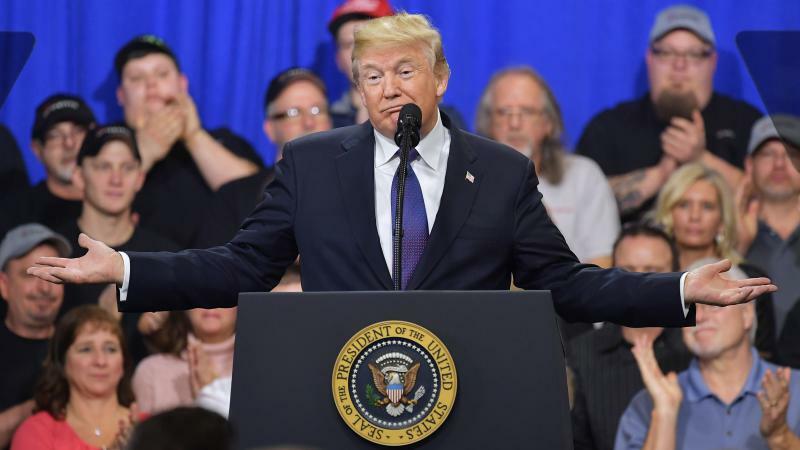 And when we do, perhaps what will most be remembered from this period will be the president’s war on objective reality and the reflexive impulse to speak falsely,” Flake said. "If I didn't know better, I would say as a political movement, we've been out of our minds lately,” Flake said. “There are those in my party, for instance, who continue to marvel at the strategic underpinnings of the daily chaos let loose in the White House." New England College student and Democrat Trevor Van Niel said he found Flake’s words heartening. 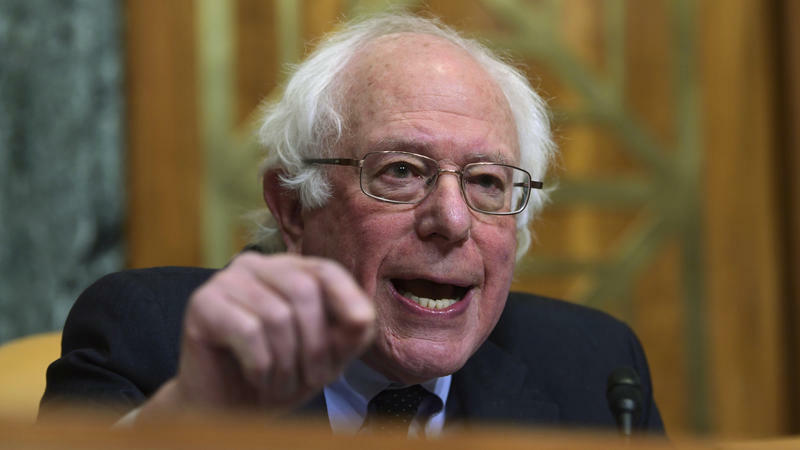 “To hear people who actually want to fight for what is good for the nation, opposed to party politics... [it’s] definitely very comforting coming from the other side,” Van Niel said. 5 Laws Of Political Gravity In Midterms. Do They Still Apply In The Age Of Trump? The 2018 election cycle has officially begun, with the first primaries being held in Texas on Tuesday. In every campaign cycle, analysts look at the fundamentals — the political laws of gravity that, in the past, have influenced elections. 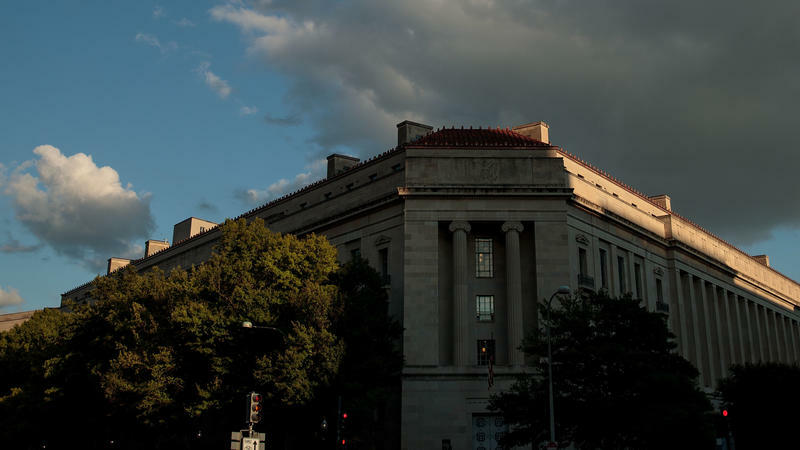 In 2016, Donald Trump seemed to defy a lot of these laws, and Republicans are hoping they can do the same this year to prevent the hit that the party in power usually takes in a president's first midterm elections.